On Sunday, at 11:30, FC Torino will receive the Cagliari visit in a match for the 32nd Serie A. The match will take place on the Stadio Olimpico in Turin. 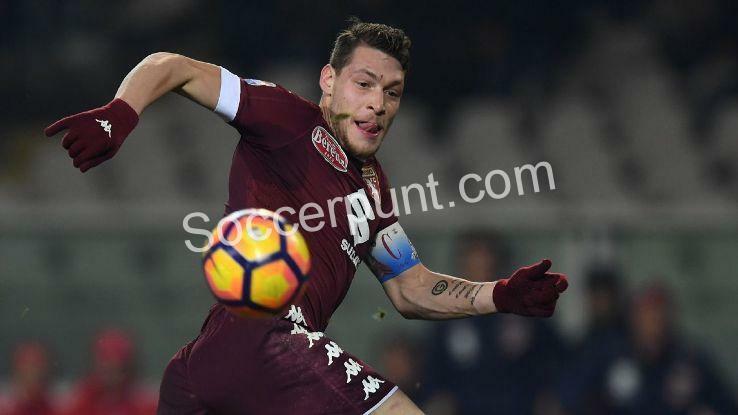 After only one success in the last four stages of the championship, Torino is forced to impose a team in front of Cagliari on Sunday, a team that seems devoid of the relegation worries in this season’s final. In fact, being seven rounds before the end of the season, we find that this game is extremely important for the hosts, who, if they fail to impose, will most likely shrink their hopes to a Europe in front of Atalanta, Rome or Lazio. On the other hand, the burden should not be underestimated. Not very devastating lately, like other teams that have made it softer after being seen rescued since relegation, Cagliari even plays football. The Sarkists have scored three victories in the last four games and they have set “Olimpico” to ensure their presence on the first football scene in Italy and the following season. Given the circumstances of this game, we expect a spectacular hostile run. To the same extent we believe Torino will be able to score on the backdrop of the high stakes and motivation to get all three points, we believe that this huge pressure on the hosts’ shoulders could have a reverse effect. Cagliari is coming without pressure on the “Olimpico” to play the same offensive football that he has shown in the last rounds, and too much desire for the Torinez to win and win with traces of sharpening might turn into a run less wanted hostilities for them.